GREATPRODUCTS AT SUPER VA LUE PRICES! 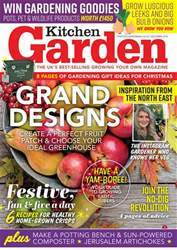 How successful was your 2018 gardening? If you cropped veg, fruit or flowers, or cut grass, you’ll have harvested (or, some would say, mined) the soil. Winter is the time to nurture, heal and prepare it for a new season. 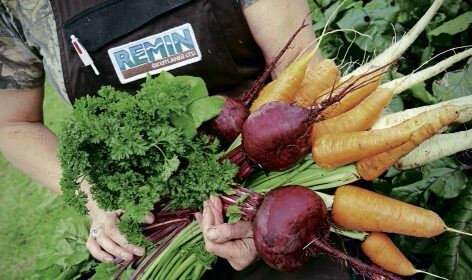 Join with fellow gardeners or allotmenteers to buy a pallet of 100% natural, organically certified REMIN, which contains all the minerals and trace elements required for healthy crops. REMIN boosts the soil’s living organisms to extract its goodness and get your garden off to the best start in 2019.